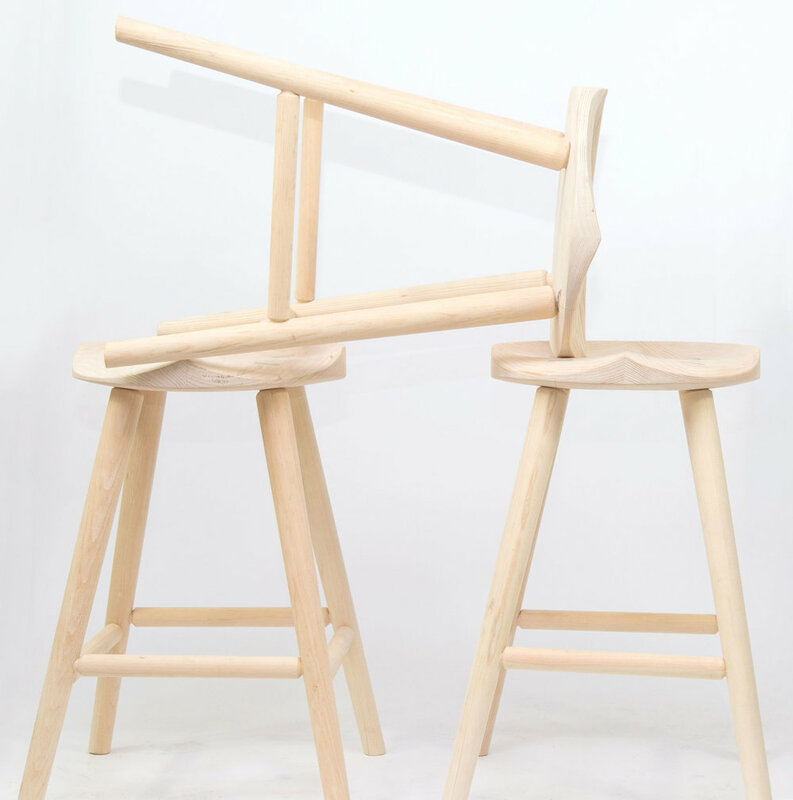 The Armstrong Stool is a barstool that swivels and the Merlin Stool is a barstool that does not. 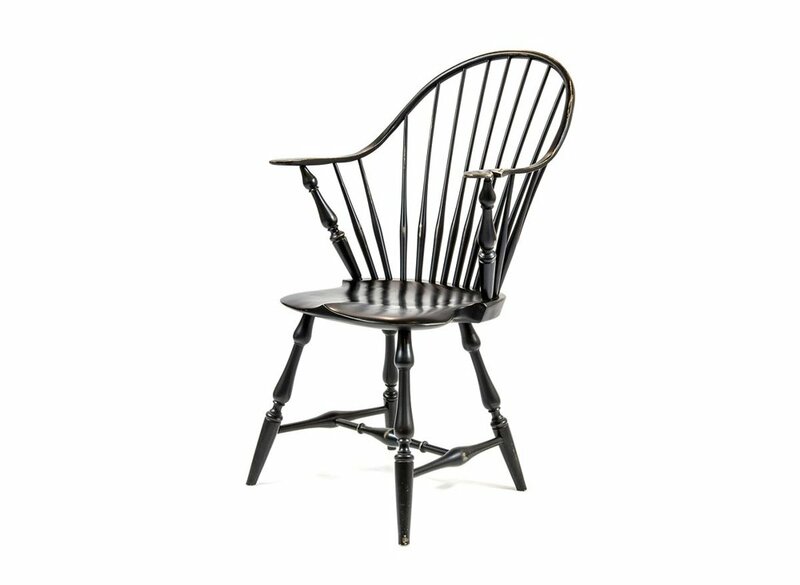 They are a simple, minimal design that evokes Shaker & Amish traditional American craftsmanship. 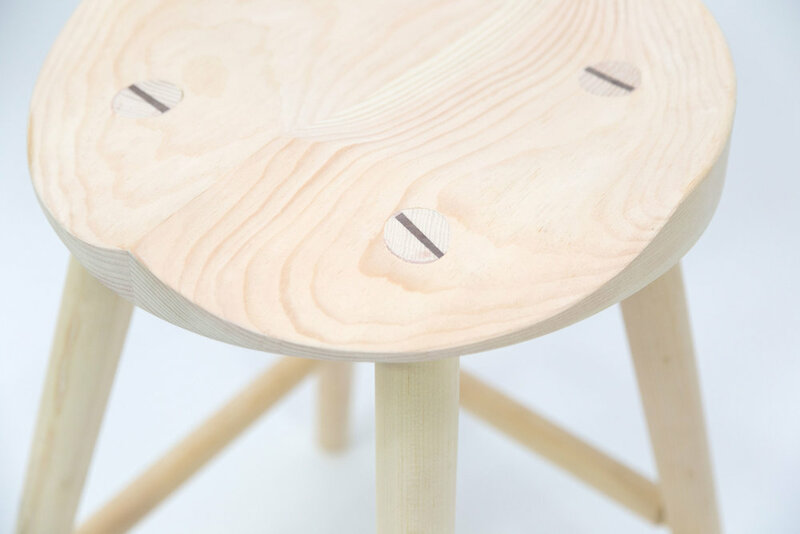 Built from solid maple, these stools are made to order and can be purchased in quantities or singularly.